Sometimes lazy summer mornings call for a celebration, especially right after school is out. 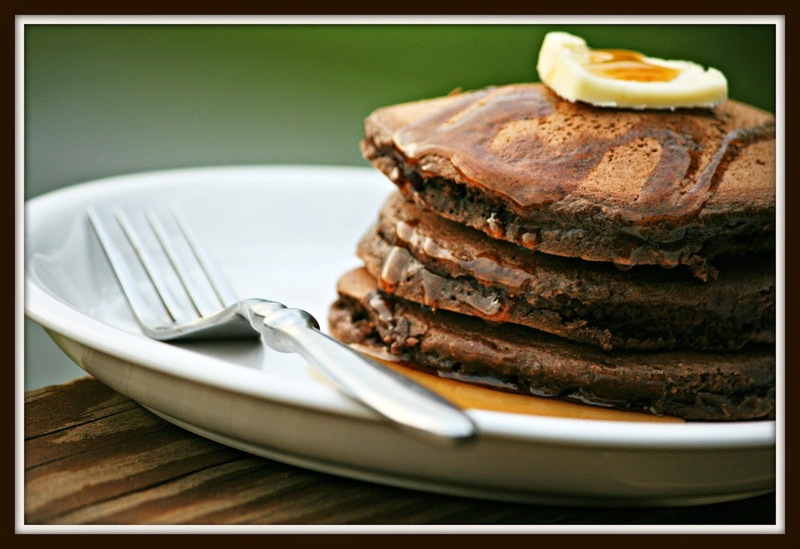 I surprised my boys with these decadent chocolate pancakes, which come together quickly with a few simple ingredients. They are like a rich, moist brownie inside a pancake, thanks to the creaminess of International Delight's gourmet creamer. Mix dry ingredients in a large bowl. Add wet ingredients and stir until well blended. Cook over medium heat until bubbles form, then flip. My boys all raved over these amazing pancakes! Needless to say, there weren't any leftovers. On school days, we never have time for anything but cereal for breakfast, so pancakes was a wonderful way to celebrate a summer morning. Next time, I will have to make a double batch. 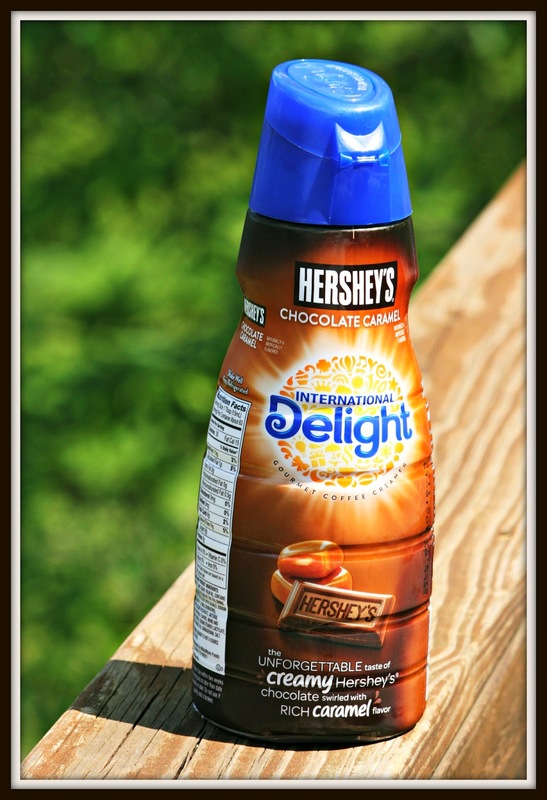 In lieu of comments, I would love for my readers to show some support to International Delight today. Be sure to check out their new fantastic packaging! Or browse some of their other tasty summery recipes on Pinterest.